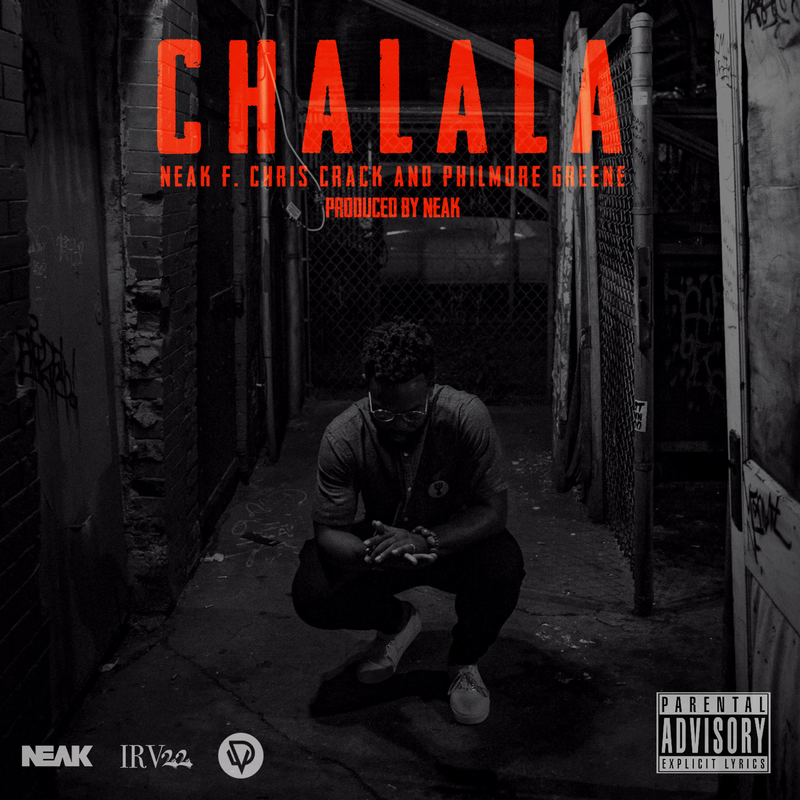 Chicago-based artist/producer Neak returns to The Dope Show with his latest self-produced banger “CHALALA” featuring guest verses from Chris Crack and Philmore Greene. On the track, the three lyricists go bar for bar over a nostalgic chopped-up sample straight from the 70’s with a soul stirring, hard-hitting vibe. Don’t sleep on this one, check it out below.